As European countries aggressively ramp up renewable energy, they face a constraint that is familiar in the Midwest: The need to expand and overhaul the electric grid. In Germany and Britain, greatly increased reliance on wind power and distributed solar generation are dependent on building new high voltage transmission lines from ideal wind farm sites to population centers, while also making the grid smarter and more responsive. And while there are significant differences in economics, politics and geography on either side of the Atlantic, many of the obstacles remain the same. In Germany and Britain, as well as in the U.S., the grid is largely owned by a number of different entities. In Europe, that often includes foreign, state-owned companies. Major companies own both power generation – gas, nuclear, coal and renewables – and pieces of the grid, but as in many U.S. states, “unbundling” mandates in recent years have meant there must be a firewall between the generation and transmission operations. 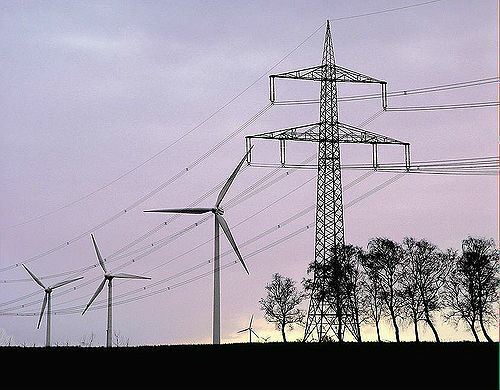 Starting in 2010, the British government instituted grid-related reforms which pleased many renewable energy advocates, including new procedures for offshore grid connections, changes in the way generators are charged for connection to the grid, and updated requirements for gaining access to the national grid. But advocates say more planning and modernization is needed. In Germany, elected officials with the Green Party and other energy reformers have called for a single entity that would unify ownership of the grid and be responsive to centralized planning aimed at making it more efficient and conducive to renewable energy development. 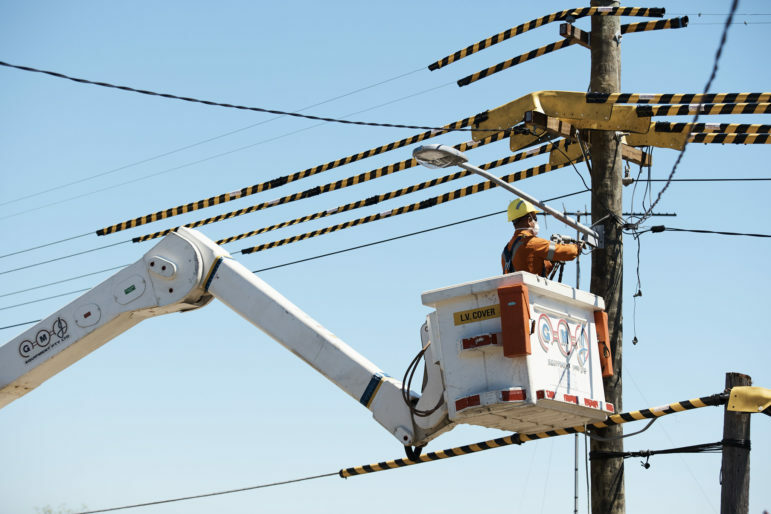 The portions of the grid that deliver electricity to consumers within municipalities were in the past usually also operated big utility companies, under franchise contracts with the municipal government. But as these contracts have expired, municipalities are increasingly deciding to run the grid themselves or sign new contracts with smaller utility companies, “which might include special obligations to integrate renewable energy sources better into the local grid,” as explained by Wibke Brems, a Green Party state legislator in North-Rhine Westphalia. This trend has much in common with the push for municipal aggregation in the U.S. Taking a plane from Germany to London on a clear day, one sees the striking site of scores of graceful white wind turbines rising in symmetric patterns from the glistening blue sea speckled with foamy whitecaps. 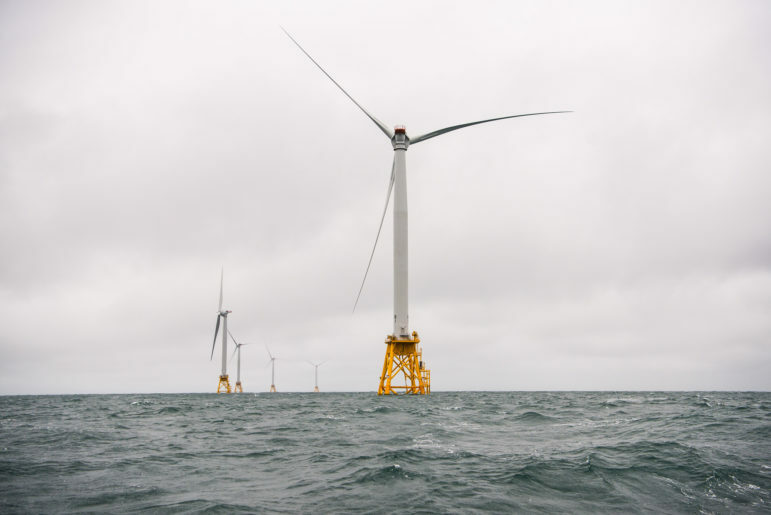 Those whitecaps mean that the wind turbines are also likely spinning at a healthy rate, producing power transported to shore through undersea cables. If wind industry and clean energy proponents have their way, such offshore wind farms will sprout around the coast of the United Kingdom. The UK already leads Europe in installed offshore wind power, with 2.67 GW of installed capacity announced in September, enough to power 1.8 million homes. A map published by the wind, wave and tidal trade group RenewableUK shows offshore wind farms in the planning and development stages circling the United Kingdom, especially off the northwest coast. Wind farms offshore are much more expensive than onshore wind power, given the extra structural and logistical challenges – like corrosion from saltwater, the pressure of waves and the difficulty of construction and maintenance at sea. 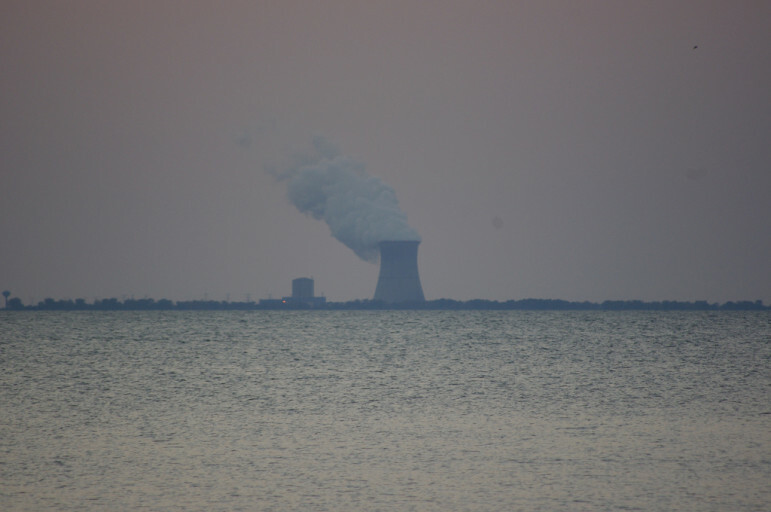 That’s one reason major clean energy groups in the U.S. haven’t made a priority out of offshore wind in the Great Lakes or other locations with the exception of the East Coast, with its many densely-packed, power-hungry coastal cities. 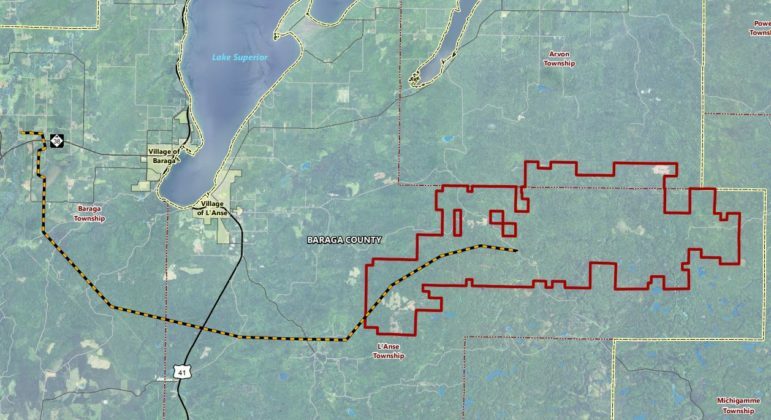 “In the Midwest we have good wind in Illinois and Iowa and Michigan and Indiana that’s much closer to our load centers, where it’s so much cheaper to build onshore wind than offshore wind,” said Kevin Borgia, public policy manager for the St. Paul-based group Wind on the Wires. Steve Green and other industry proponents think that the UK’s location means it can achieve offshore wind development, manufacturing and installation economies of scale not possible for many other countries. However, offshore wind depends on significant expansions of transmission lines, not only undersea lines to get the power to shore but then high voltage lines from remote coastal areas to get the electricity where it needs to go. The United Kingdom is also a world leader in research and development of wave and tidal power, which will likewise be dependent on significant transmission extensions. 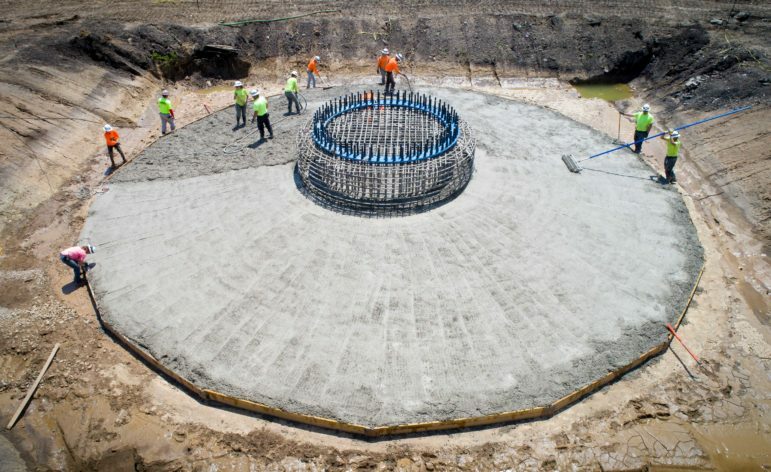 A March 2011 report by RenewableUK notes that many wave and tidal projects are in a catch 22-type conundrum where they need certainty of grid access to attract investment, but it’s unlikely new transmission infrastructure will be built until these power sources have proved themselves. Germany faces a similar situation. Wind energy proponents would like to see wind turbines in the North Sea and Baltic Sea, but there is little point unless the energy gets to population and manufacturing centers in southern Germany. Even with enough transmission infrastructure in place to transport renewable energy, reliance on renewable energy means existing pieces of the grid also need to be improved, overhauled and made more responsive to large fluctuations of supply and demand. Bundestag member Oliver Krischer noted that while Germany is miles ahead of the U.S. in various aspects of shifting to clean energy, it lags far behind the U.S. and also other European Union countries in attention and resources given to smart grid improvements. Many major U.S. cities, including Chicago, San Diego, Tempe and Washington D.C. have smart grid pilot projects underway. 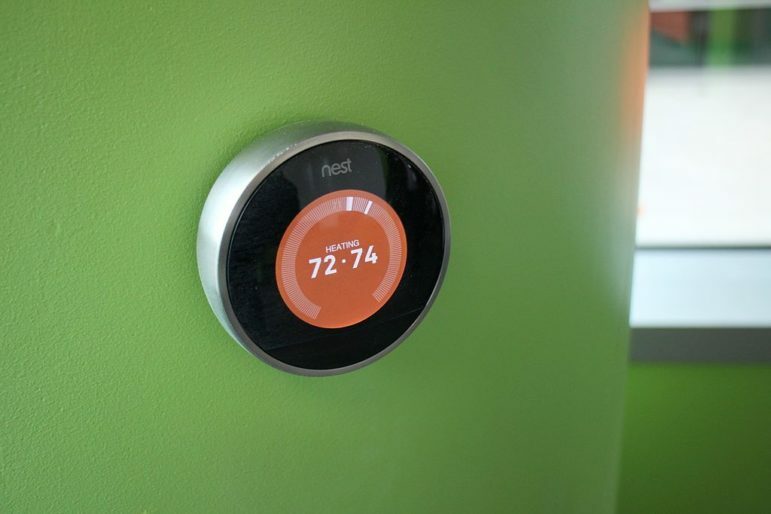 Though these initiatives have had their share of setbacks, they offer the promise of allowing many residents to tailor their energy use to times of day when demand is lowest and to be rewarded financially for their efforts. Consulting firm Steria Mummert polled 100 German utility executives and found that only half of them wanted to spend money on smart grid between now and 2014. That’s compared to three-quarters who planned to spend on renewable energy, and 30 percent that planned to spend on conventional fossil fuel sources like natural gas…Over the long haul, Europe’s smart grid spending is expected to grow to €6.8 billion ($8.3 billion) per year by 2016, GTM Research predicts, as national smart meter mandates, grid improvements and utility IT overhauls grow to match the increasingly complex needs of Europe’s green power and energy efficiency mandates. Meanwhile, clean energy advocates in Germany — where more than a million individual households and businesses have solar panels installed on their roofs and properties — say the grid must be upgraded to better facilitate two-way electricity transmission, so , for instance, a farmer with solar panels on his house and barn needs to be able to efficiently send energy back to the grid when the sun is shining, along with receiving energy when it is not. Germany’s famous (and currently somewhat embattled) feed-in tariff program has pushed the widespread installation of solar panels that ultimately means a robust network of decentralized distributed generation. The U.S. lacks a feed-in tariff like the one in Germany. England has a less-ambitious program, wherein people are paid a fixed rate for years for the renewable energy they generate. 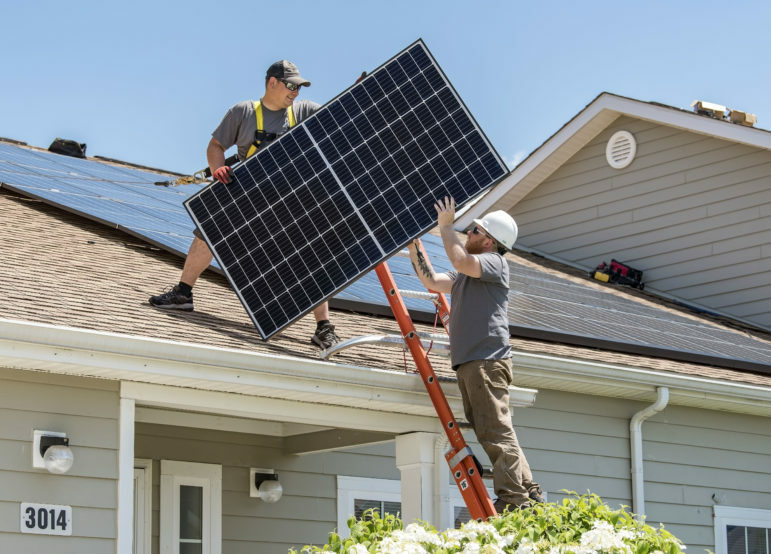 Some U.S. residents and institutions can essentially be paid for the solar or other renewable energy they produce through net-metering programs, which vary by state and have not been implemented as widely as many advocates would like. 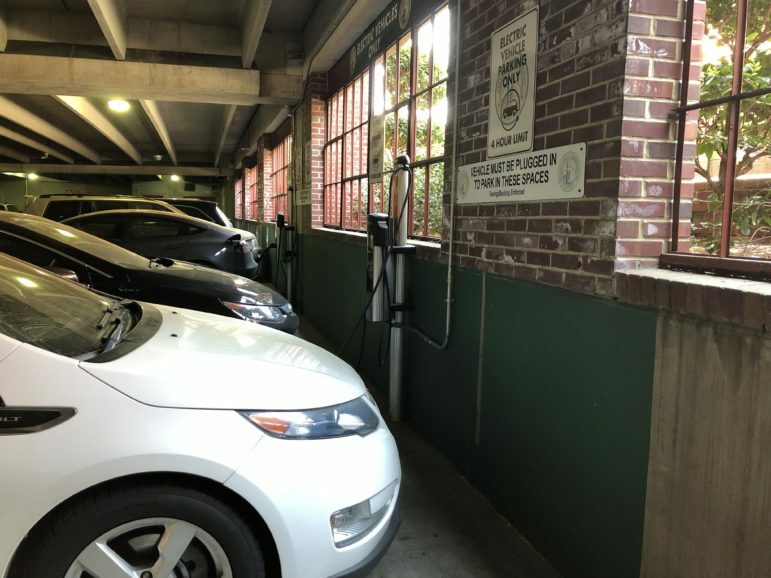 Installation of solar panels and small wind turbines at individual homes or businesses is far less common in the U.S., so upgrades for more efficient two-way flow of electricity have not necessarily been a significant priority in the U.S. yet. But that could change if distributed generation continues to get more popular. As policymakers in Ohio and elsewhere look to modernize their aging electric grid, concepts in Germany’s changing energy system suggest how today’s decisions can set the stage for a greater share of renewables and more energy security. While utilities in Ohio, New York and elsewhere have sought “around market” charges after affiliated coal and nuclear plants became less competitive, Germany’s large utilities are charting new paths forward as that country curbs its reliance on fossil fuels. Chicago energy experts who spent a week in Germany and Brussels in mid-November on a fact-finding expedition came back with a complicated take on Germany’s famous Energiewende.